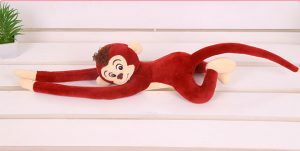 FEATURE The little monkey’s round eyes, thin cheeks, flat mouth, red buttocks, and the tail is thin and long, like a whip. 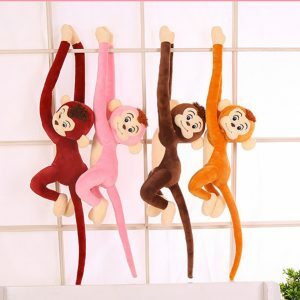 The monkey is really a humorous animal. 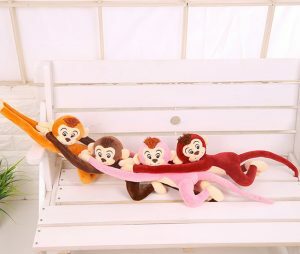 When the monkeys exercise, the movement is very fast. They often catch up with each other. Or, squat on the wire, which makes us laugh.